Need I say more? 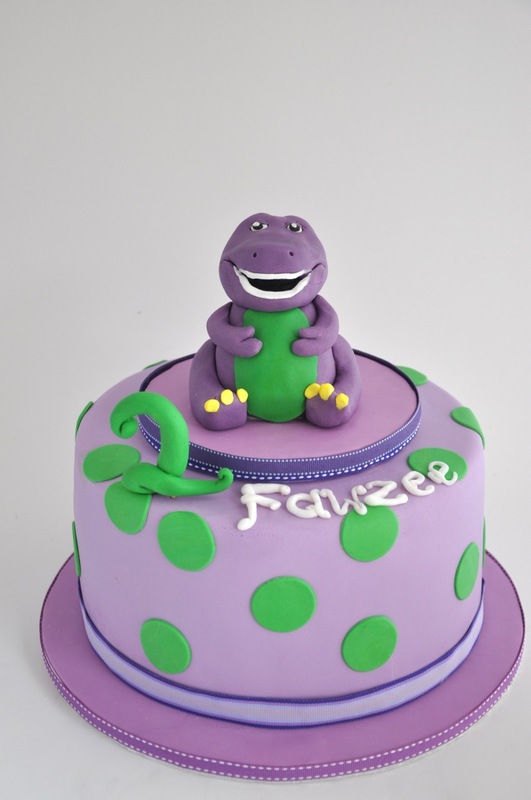 I made this purple Barney cake for a birthday girl in Durbanville, Cape Town last weekend. 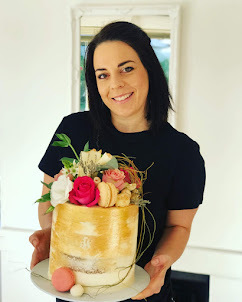 The cake looks small but this is the 26cm cake that serves up to 35 guests.